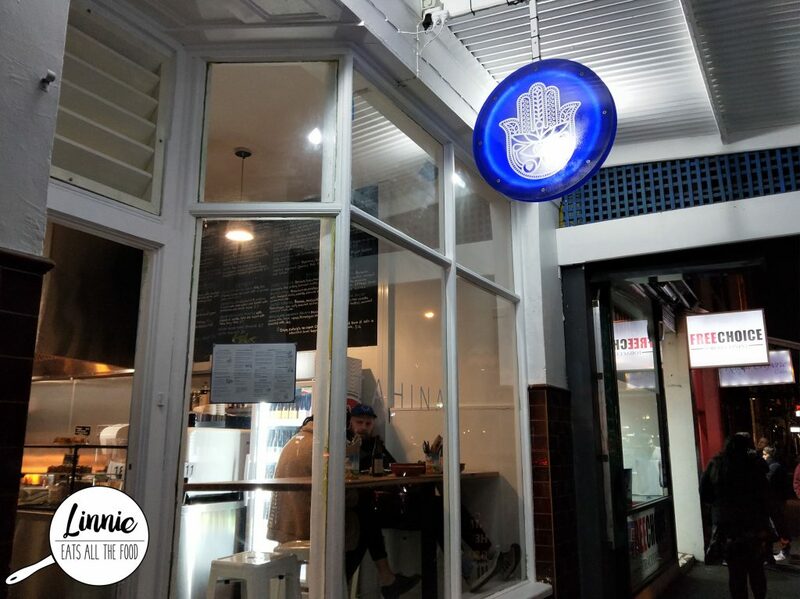 Tahina Bar in Northcote has been around for about 3 years now and they’ve opened up another one on Brunswick Street in busy Fitzroy. 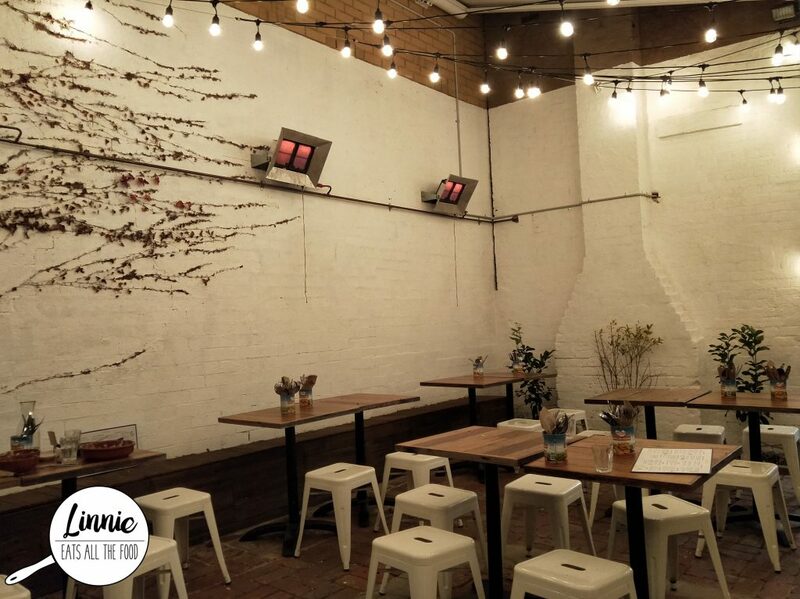 Tahina serves up Israeli vegetarian street food along with superfood smoothies and wholesome ingredients. From the outside it looks teeny tiny but when you walk out to the back, there’s quite a large courtyard so don’t get fooled like me! 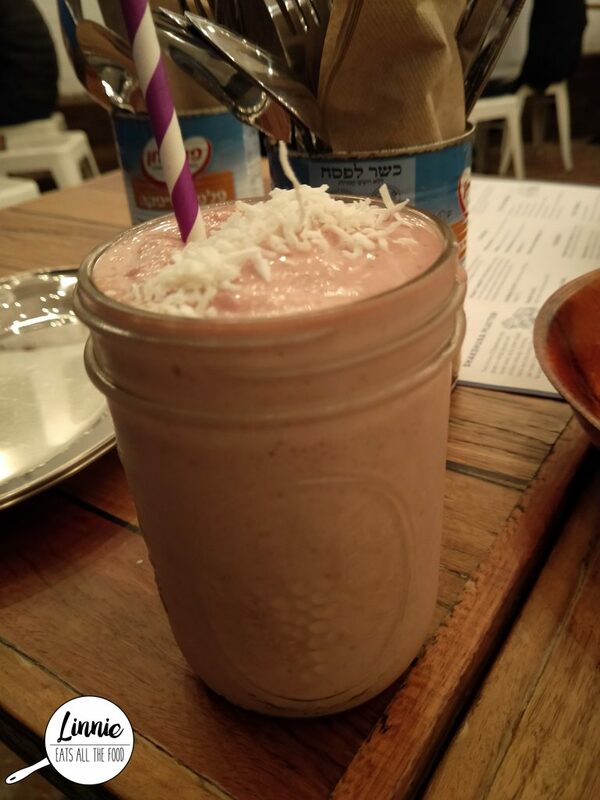 When I hear superfood smoothies, I just have to check them out. They are all $10 so go cray cray guys! 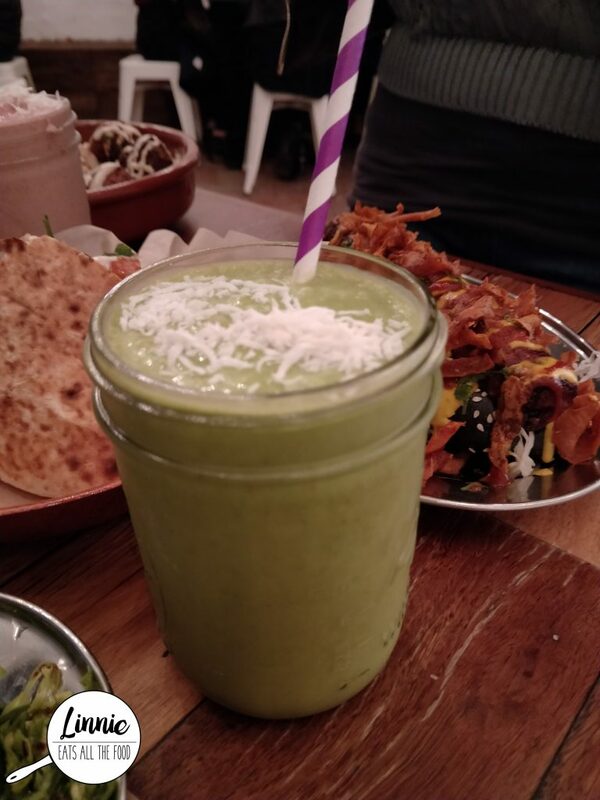 I LOVE LOVE LOVE the green goddess, because it was just oh so delish and everyone is a goddess, am I right? It was thick and wasn’t overly sweet and very banana in flavour which I adore! 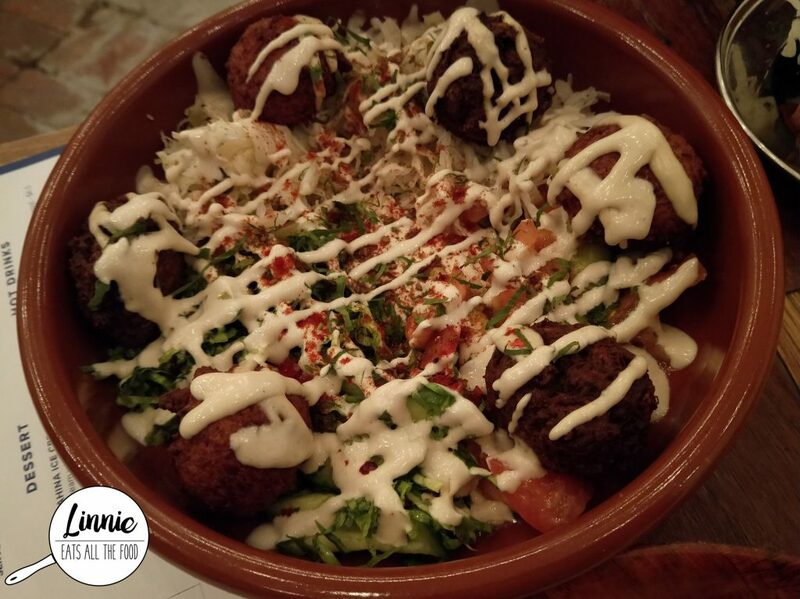 The falafel salad is GINORMOUS and it’s a great dish to get to have a taste of everything. You get both the red and green falafels which were bursting with flavour and the salad itself was so fresh and light. 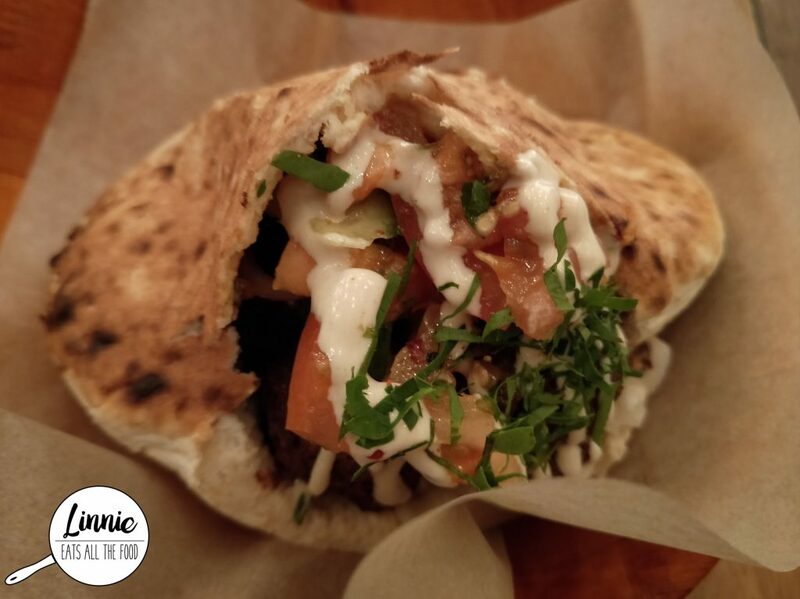 For those who want something a bit smaller but with great flavour, check out the green falafel pita pockets. The pockets are fluffy and light and it was like a little (not really little) ball of goodness. For those with a larger appetite, get a shakshuka platter which comes with pita bread, hummus and salad. The salad platter was pickle-ly, fresh and very intense in flavour. The shashuka had a more soulful and savoury taste. Combining them together with the pita and hummus, it was delish! Two free range eggs, broccoli, avocado, zucchini, kalamata olives, chili, fresh thyme & rosemary. 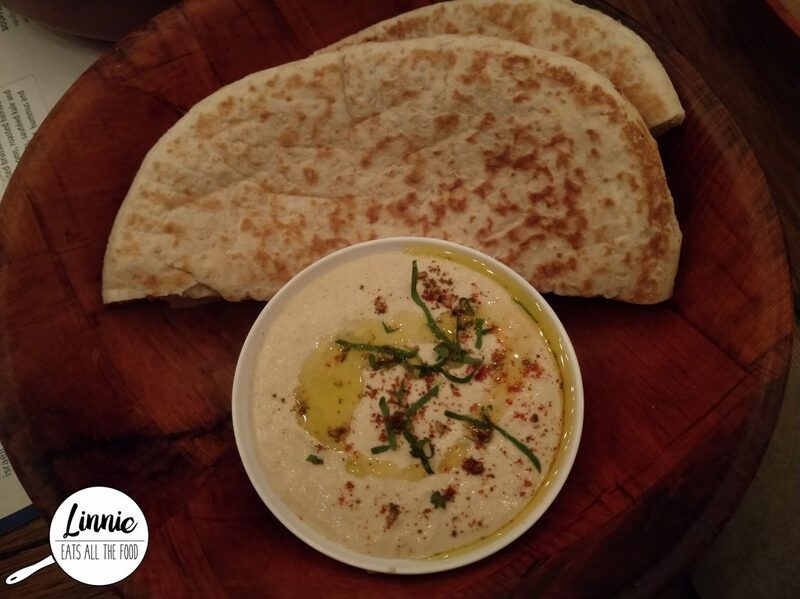 Served with Israeli salad, spicy green salad, pickled cabbage, hummus, tahini & pita bread. 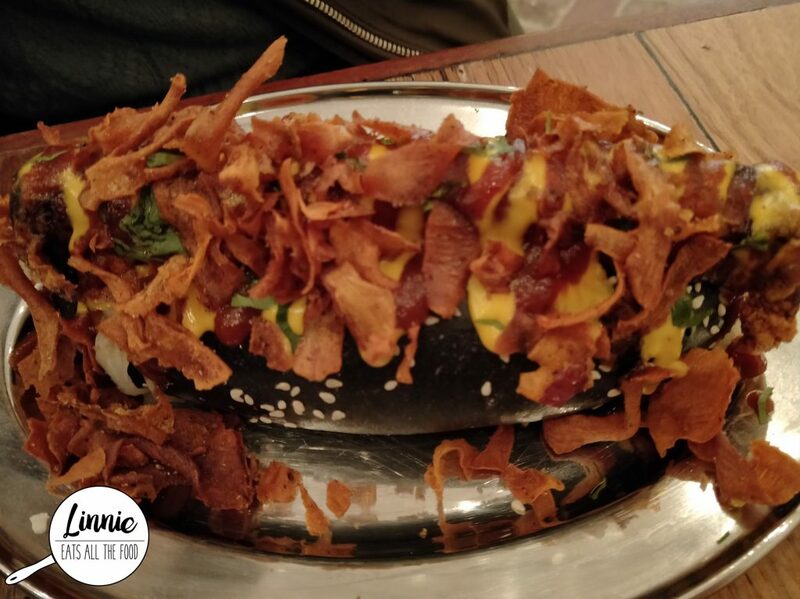 Vegans, check out the vegan hotdog. The carrot was the ‘hotdog’ part and it was soft and tasty. 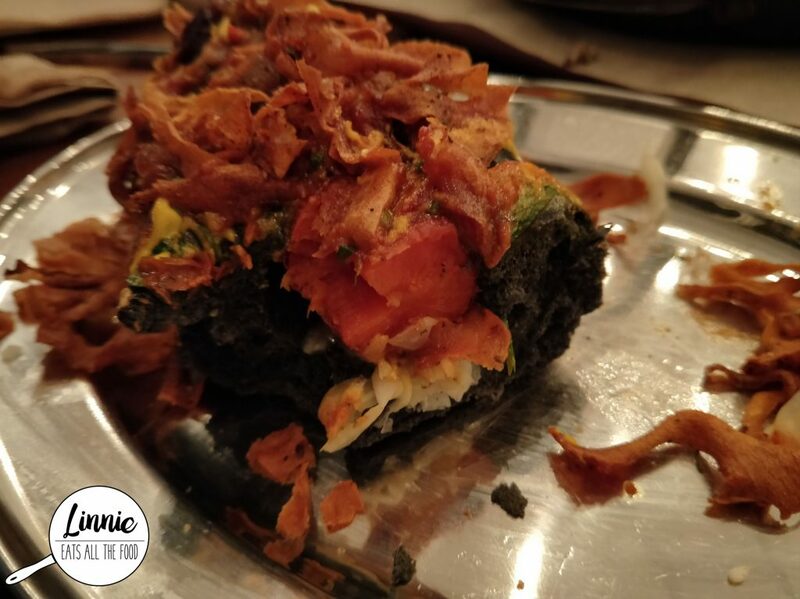 The mustard and sweet tomoto gave it such an oomph that you forget that you’re not eating meat at all. Oh, those sweet potato chippies were AMAZEBALLS! Crispy, thin and just the right amount of seasoning. 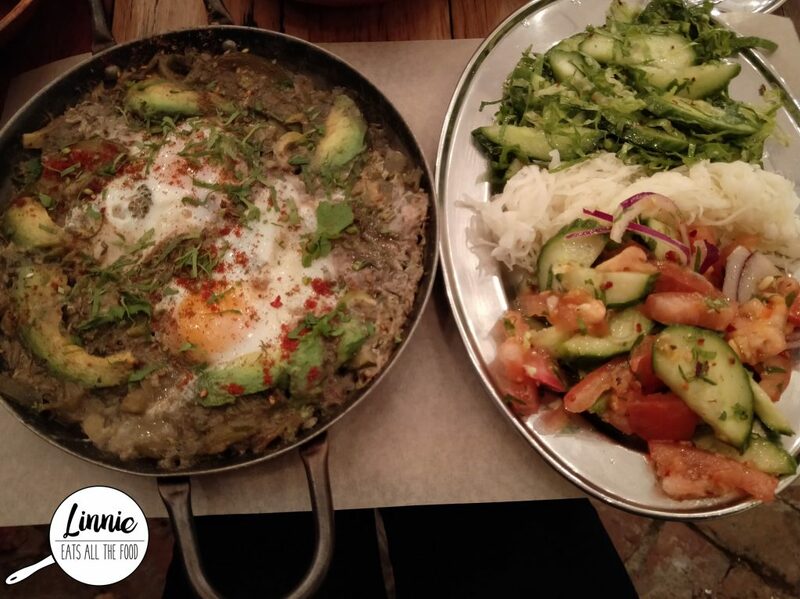 Tahina serves great Israeli food that uses wholesome and plant based ingredients. The whole menu is vegetarian and you can also make it vegan as well. Pro tip, get the vegan ‘carrot’ hotdog and definitely the smoothies. Disclaimer: I was honoured to be invited to dine by Tahina Bar and all opinions expressed are my own.